We create enhanced digital experiences for brands and companies by using creativity and technology. 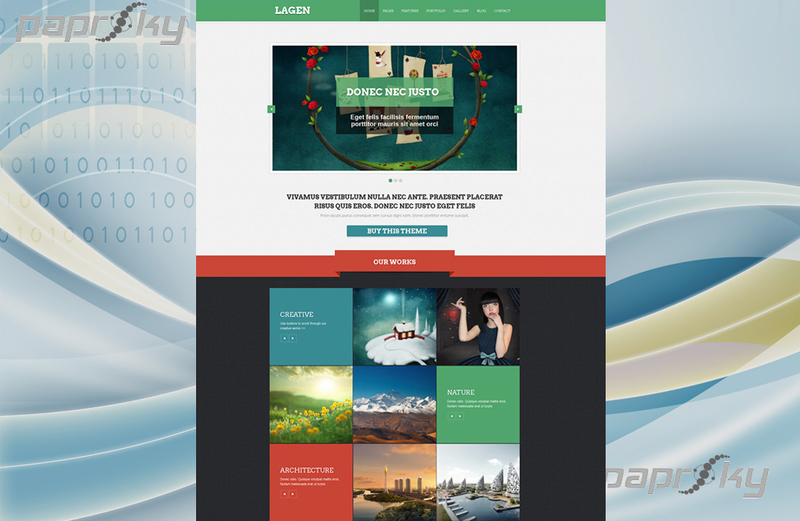 We specialize in creating high-end web designs. Our main focus while designing is to help organizations acheive their business goals while considering the imapct of our impressive designs. We have a perfect blend of expertise, design, technology and creativity in all our projects. 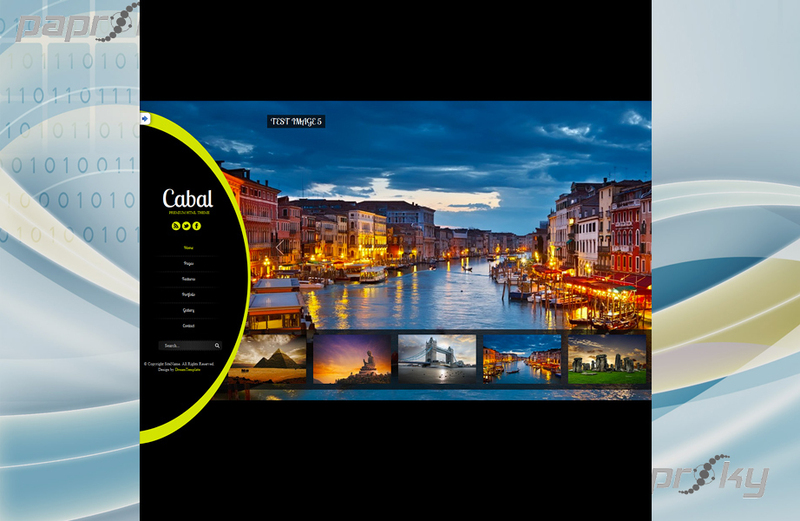 We have done lots of projects from scratch, we have presented organizations on the web in a magnificient way. 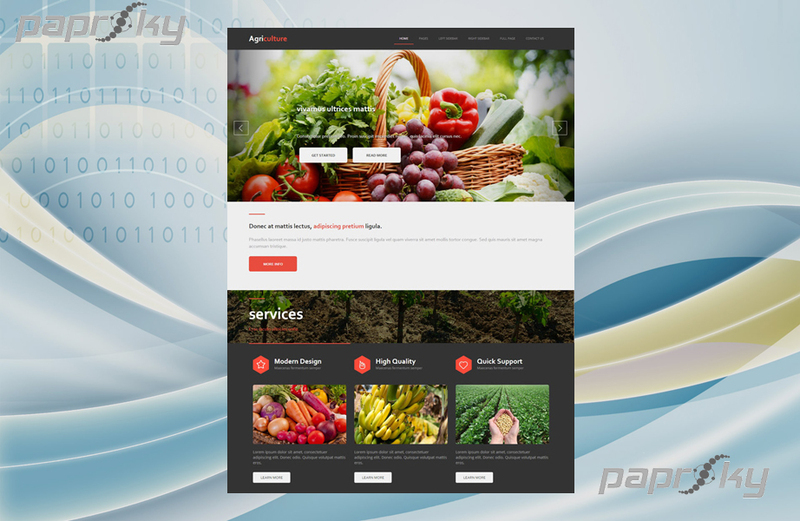 Paprsky not only designs, develops and launches your website, but also provides continuing website hosting and maintenance services. Whether you've got a simple website or a complex E-commerce setup, we've got you covered with our highly reliable and secure web hosting. With skills in hosting, mobile website and domain name registration, our team will get you online in record time, so that your business sees the benefits immediately. Whether you’re looking to create a brand new website, or just want to upgrade your existing site to take advantage of current functionality, we can produce fast, easily navigated sites that work as well on a smartphone as they do on a computer. 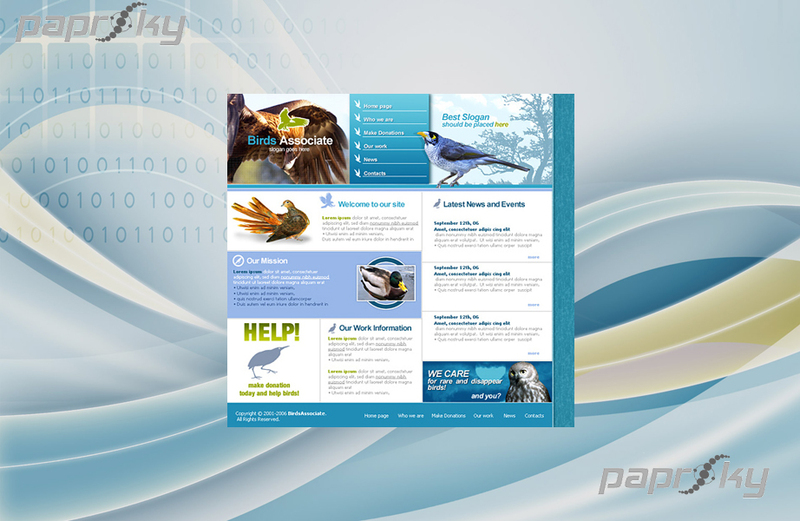 We deliver websites fast, and once we’re done you’ll have full access to modify the look and content of your site. We are passionate when it comes to building a brand whether it requires an empowering website or being creative with graphics. We have created branding solutions for a wide range of businesses around the world. 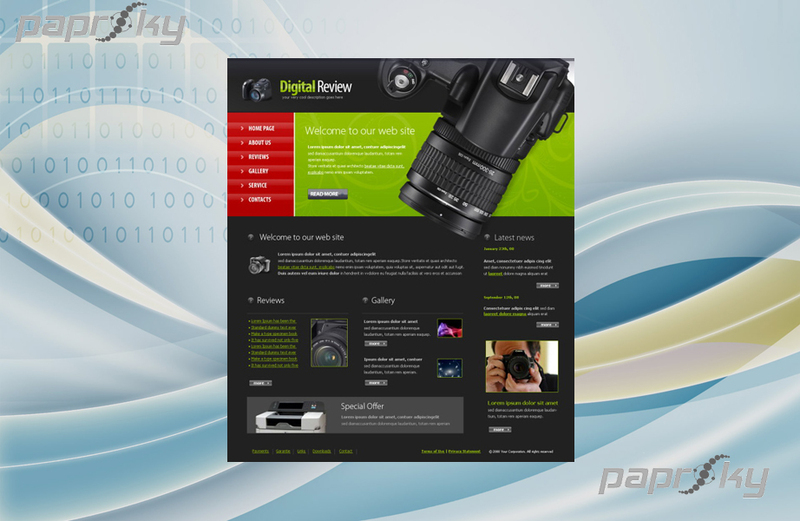 Paprsky offers high industry standard built websites making them responsive across all mobile and tablet devices at an affordable price. Our web design and website developer team work with small to large organisations and can create a successful website campaign ensuring you reach maximum engagement with your clients. We are always pushing our own boundaries and working with passion on each product so that we can provide you with the most innovative and astounding branding and marketing services for your company and for your industry.